The tile cleaning equipment at Tampa Tile and Grout Cleaning was formed with quality in mind. Quality starts with the proper equipment. 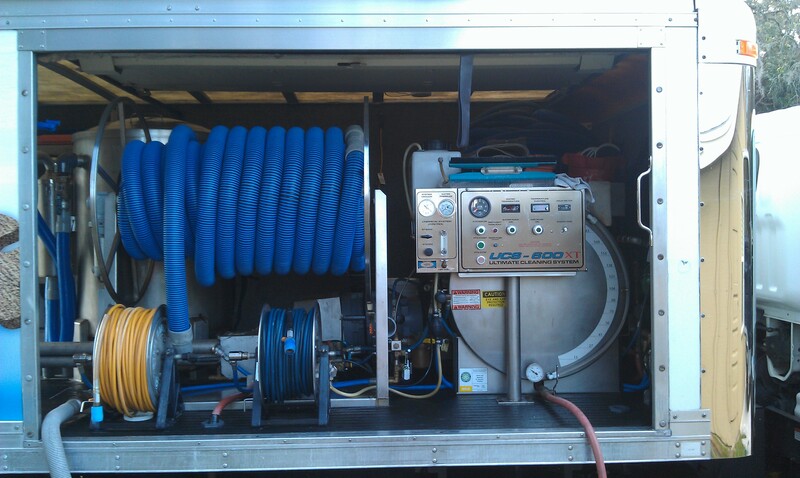 We have the only Mobile Aerotech Surface Cleaning Plant in Tampa. This significant investment in equipment is the basis for providing you the most effective and top quality floor care and appearance package available. Our commitment to this investment is only the beginning of our commitment to your satisfaction. 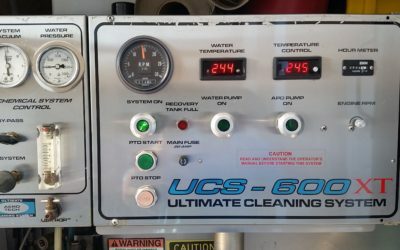 We have designed our equipment, techniques, training, and sealers to perform their best on hard surface restoration. Not just cleaning, but restoring your floor to as new condition as possible. 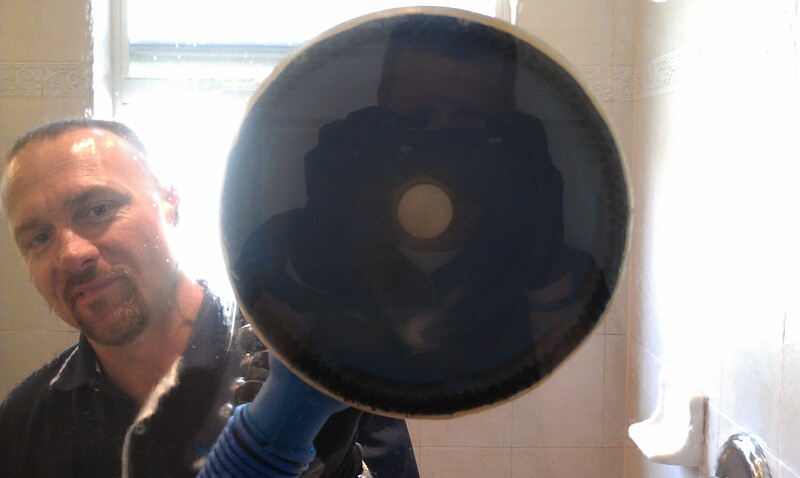 We are NOT a carpet cleaning company who cleans tile and grout one or twice a month as an additional service. This is what we do and who we are every day. We are the best without exception. **What does this mean for you? 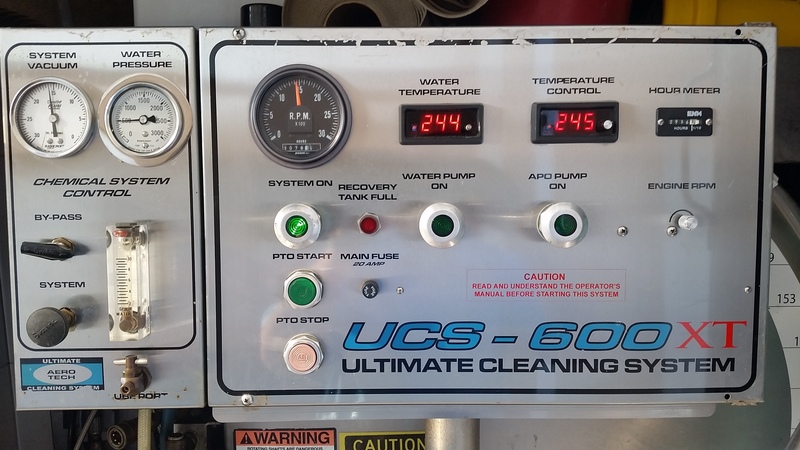 It means green cleaning ability, cleaner, faster, and drier. Don’t be fooled by promises, see it work right before your own eyes. 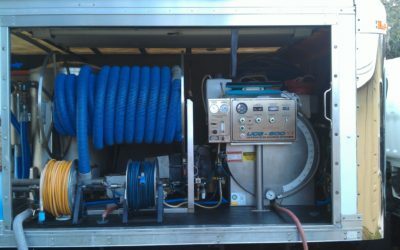 With our Mobile Aerotech Surface Cleaning Plant, the only items that will enter your business or residence is the fresh water line to supply the 250 degree water and the vacuum hose to remove the dirty waste product from the surface. 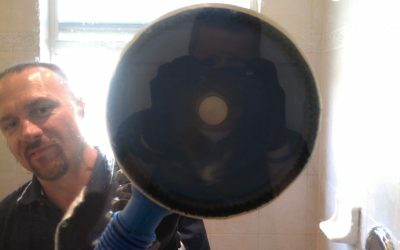 The bottom line is when it comes to surface cleaning equipment, BIGGER IS BETTER! We have the biggest and the best available now at your request.